It's probably not surprising that a new book by progressive social scientist Leah Bassel is fairly academic. Afterall, she is Associate Professor in the School of Media, Communication and Sociology at the University of Leicester in the UK. 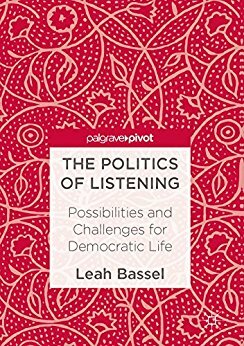 So, reading the The Politics of listening: Possibilities and Challenges for Democratic Life gave me flashbacks to the MA I did a few years ago when I had to read lots of sociology papers (personal declaration: I've known Leah, who was a City University lecturer, since then). 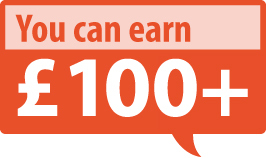 As a result, the hardback has got a £37.99 academic price tag as well - expensive for a book of 112 pages. It's not light reading. Some knowledge of sociological concepts of power would be useful and a tolerance for Harvard Referencing breaking the flow of the text. That said, this book contains some very strong arguments that have lessons for activists in the UK. It draws on research Leah has done over the past decade or so to develop a new understanding of politics – based on listening. That seems sensible enough – activist campaigns are usually based on seeking a say in politics. But what use is having a say if people aren't really listening. Not just cherry-picking bits and pieces of what others say that fits into your ideological framework, but actively listening to everything people have to say. 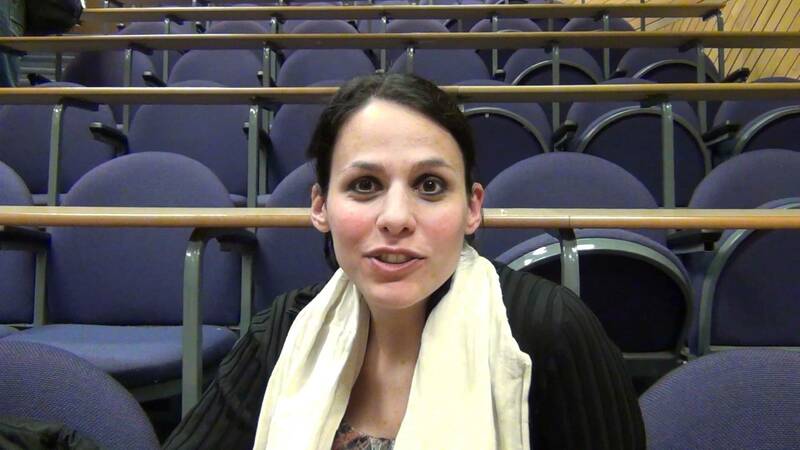 She illustrates her point with a number of examples – from Muslim women who are only heard when they criticise the men in their community to media coverage of riots, in France (2005) and the UK (2011), where the voices of condemnatory politicians and the police drown out the legitimate grievances of those involved in the unrest. 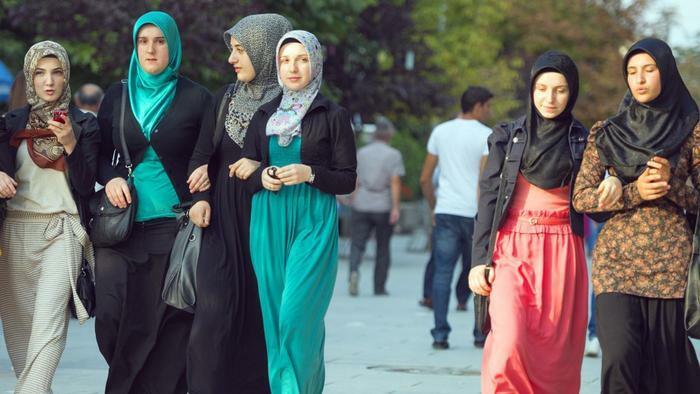 The examples all relate to people who are minorities in their countries in which they live, with real stories to tell, but failing to find people who will listen properly. Leah also examines potential alternatives. 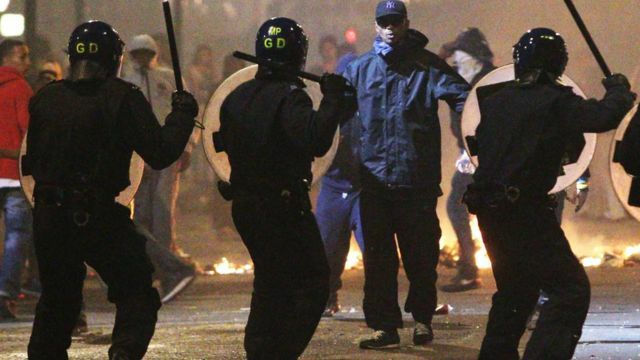 Following the London riots, a conference organised by The-Latest.com and the Citizen Journalism Educational Trust, heard calls for more, what Leah calls, "transformative" citizen journalism. 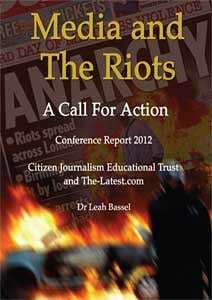 It resulted in the Media and the riots: A call for action report written by Leah and edited by Marc Wadsworth, of The-Latest.Com. As local and regional media disappear at an alarming rate in the UK because of cost-cutting by owners, new alternatives are necessary. 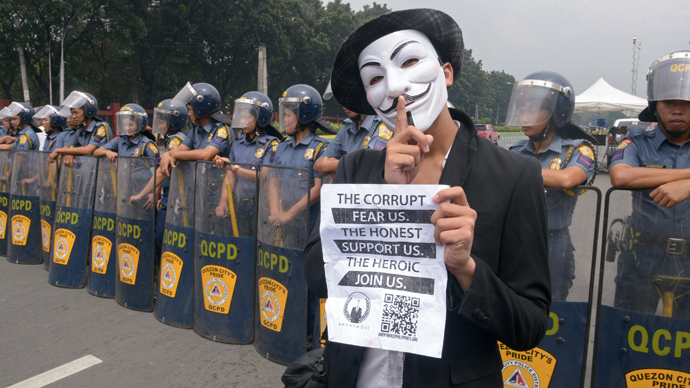 Leah commends citizen journalism. Drawing on the response of participants at the Media and the Riots conference, she wrote: "Many agreed that the ability of ordinary citizens to to take photographs and record video on mobile phones was a very positive development because it meant that, for instance, the public could "film what the establishment don't want us to (the public) to see." There have been well publicised instances where the voices of orinary members of the public as citizen journalists have not been listened to with disastrous consequences. For example, the Grenfell Action Group blog warned the London block of flats that turned into a blazing inferno and claimed scores of lives was unsafe years before the fire in June. The blog drew the attention of Kensington and Chelsea council and the Tenant Management Organisation however, they chose not to act on the concerns raised. They did not dismiss the blog and its content because of a disregard for citizen journalism - it was corporate irresponsibility and failure for a number of reasons - including cost cutting and the fact that the people who were raising the issues about Grenfell Tower were poor, muslims, asylum seekers, refugees and Black. Not a demographic deemed worthy of proper consideration. The second constructive example in Leah's book is from her native Canada. There immigrant rights groups are working closely with indigenous groups to build solidarity and avoid conflict. It's obvious how conflicts could happen – Indigenous groups have seen invasion and immigration destroy their traditional lifestyles for centuries. Activists calling for "no borders" and unrestricted immigration seem diametrically opposed to that position. "The politics of listening here results in migrant justice politics with Indigenous self-determination as its starting point, a very different logic to the Europe-based examples of the previous chapters and only the beginning of what global politics might look like." The lesson here for the UK's activist community is clear. We need to learn how to listen more. An example immediately springs to mind. I remember early calls, around the time of Occupy London, for a people's assembly to bring activists together to democratise politics. Assemblies are supposed to be horizontal set-ups where everyone listens to everyone else. Something called The People's Assembly Against Austerity was set up in 2013. However, in practice, the organisation was more of the same – lists of well-known figures giving speeches. Speeches are the opposite of political listening. I don't put all of the blame on the organisers who set it up – I know myself that trying to get people to come along to a session where we all talk and listen to each other is far less of an attraction than a well-known speaker. We need to change the political culture so that everyone learns how to listen. Leah's book is an important step towards doing that, but, given its academic nature, the audience will be limited. Maybe she could follow it up with a paperback version that's a bit more open and accessible to all. Her proposed new politics of listening deserves a mass hearing. * Donnacha DeLong is an online journalist involved in the London Anarchist Book Fair. This year's event is at Tottenham, north London, on October 28.